This post covers the past 3 weeks, because I went on a trip recently and with that and Thanksgiving, I just couldn’t find the time to make an update post. 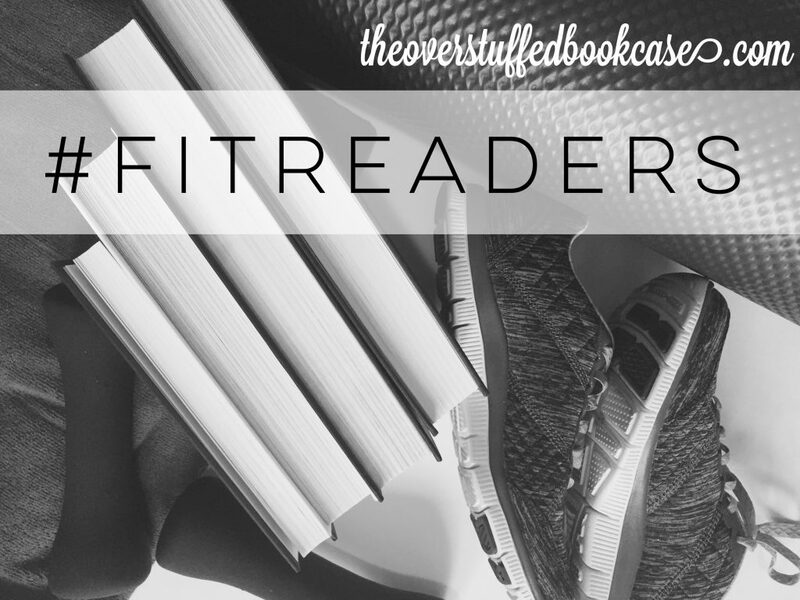 But I have been keeping track of my exercise and steps in my bullet journal! 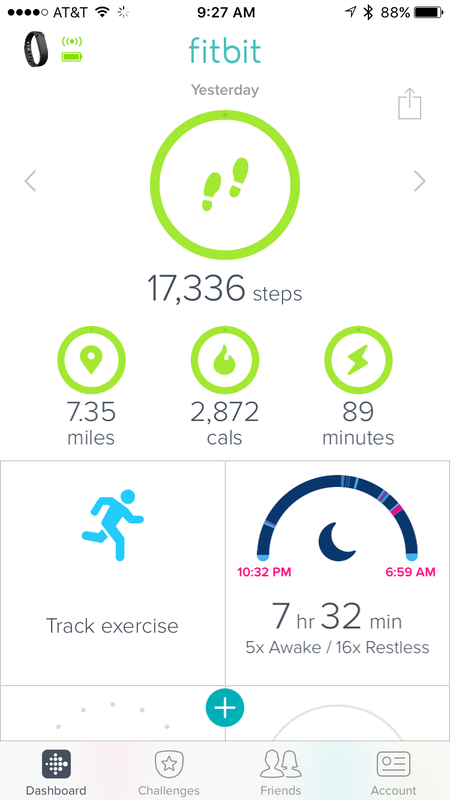 I’ve been doing the Fun Mile thing and while I already qualified as a “winner” for that challenge, I did take a couple screenshots of my FitBit app on those days that I got over 10,000 steps, and those screenshots also show how many miles I walked in the day. So I’m proud of myself for walking over a mile 12 times this year! Next year I’ll be attempting the 5k challenge! Okay, so I had a few great days there while on vacation, but I’m still not doing great with my goals when I’m at home. But 2017 is my year! I’m going to attempt that 5k/month challenge and I’m going to eat better and drink more water and try to get 5,000 steps every day. I can do this! 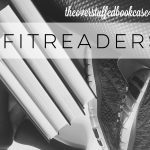 Thanks so much to all the FitReaders for all the wonderful support this year! I mean, I know I’ll have at least a couple more check-in posts before the end of the year, but I just wanted to say thanks for the support! You guys are awesome! I need to get back into tracking Fitness (and back to exercise BEFORE the New Year. 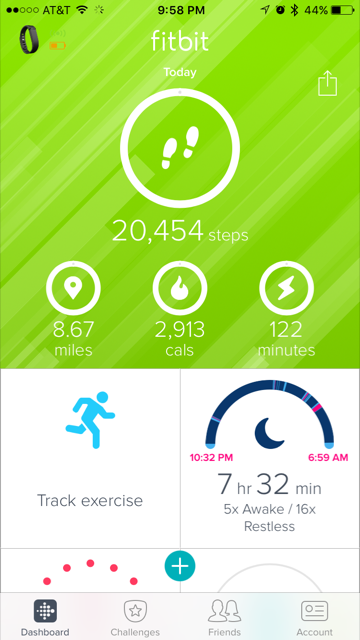 Sorry ya’ll got sick on vacation, but yay for Disney and Universal and all those steps! Wow! Great job Andrea – tracking the whole time you were on vacation! And ew… sorry about the illness, and all on different days. That would be hard. However, it still sounds like you had a great time. Did you know you can change your Fitbit daily step goal from 10,000 to 5,000? That way you will get the buzz and fireworks (depending on model) more often. I love that buzz!! I didn’t know that about changing the goal! Thanks so much for the tip! I think feeling the buzz on my FitBit will be great motivation!! Yes!! If you want any kind of tutorial for the Fitbit app, let me know. twimom227 (at) gmail (dot) com! Yea!! !